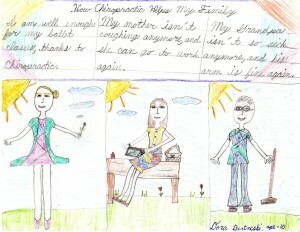 During the month of August 2012 we held a contest for the kids in our practice. 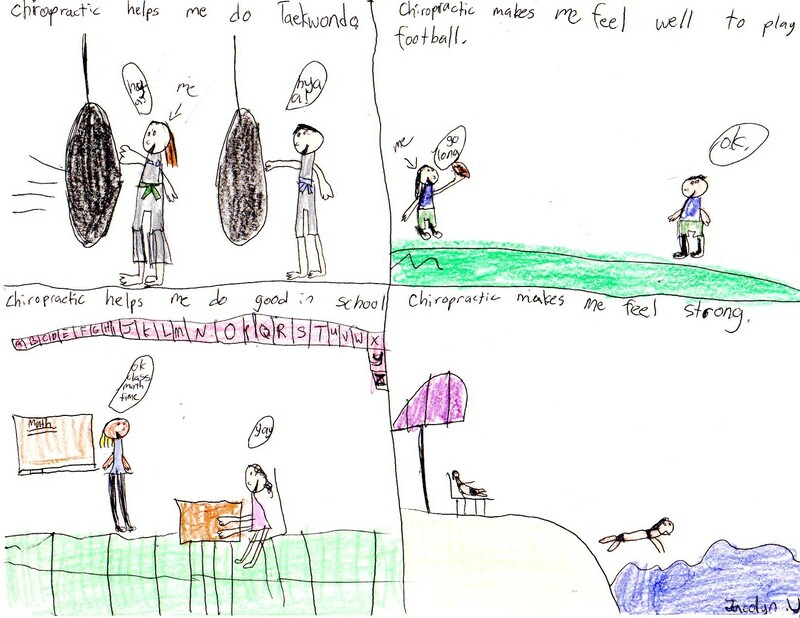 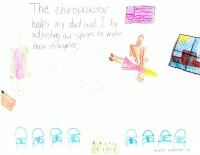 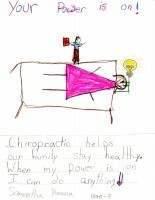 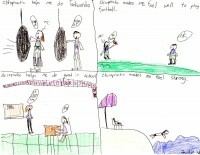 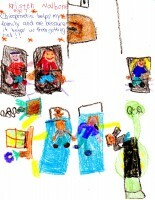 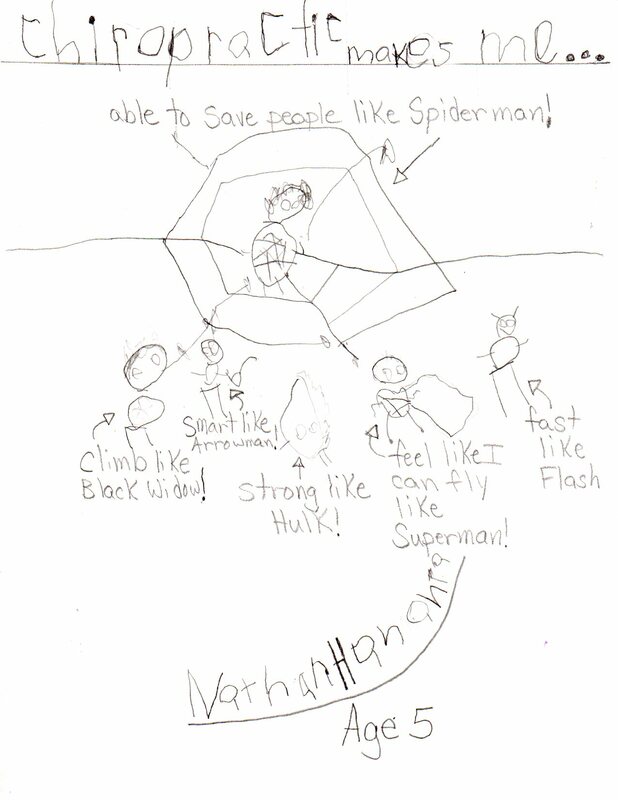 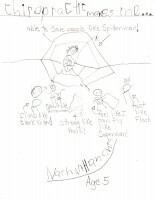 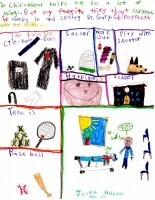 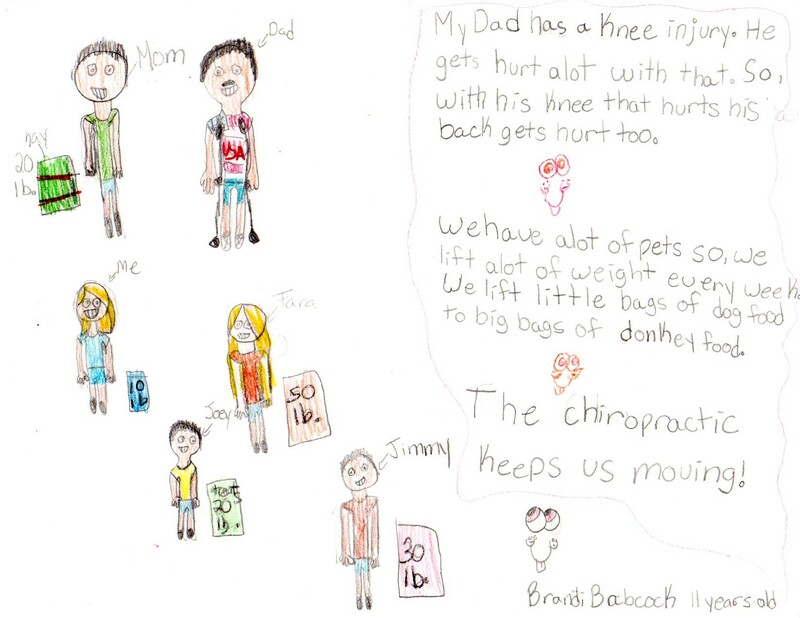 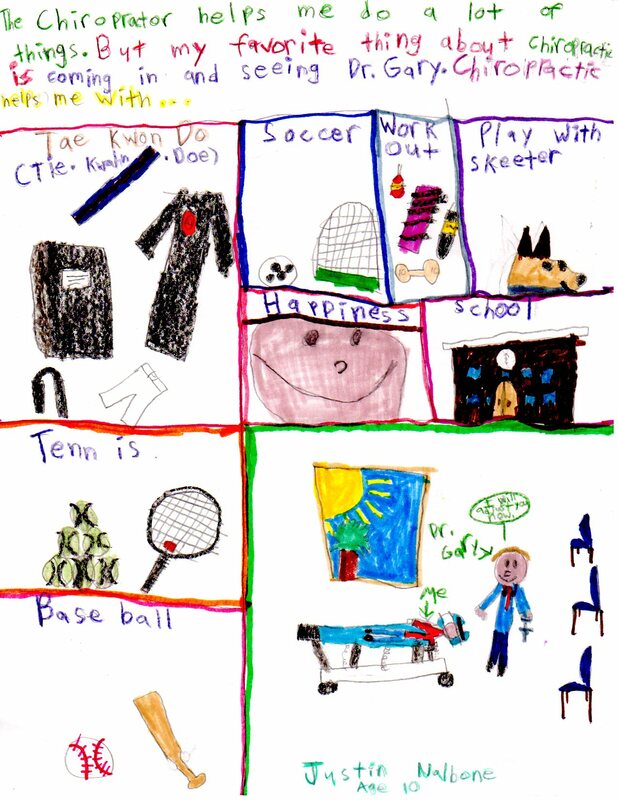 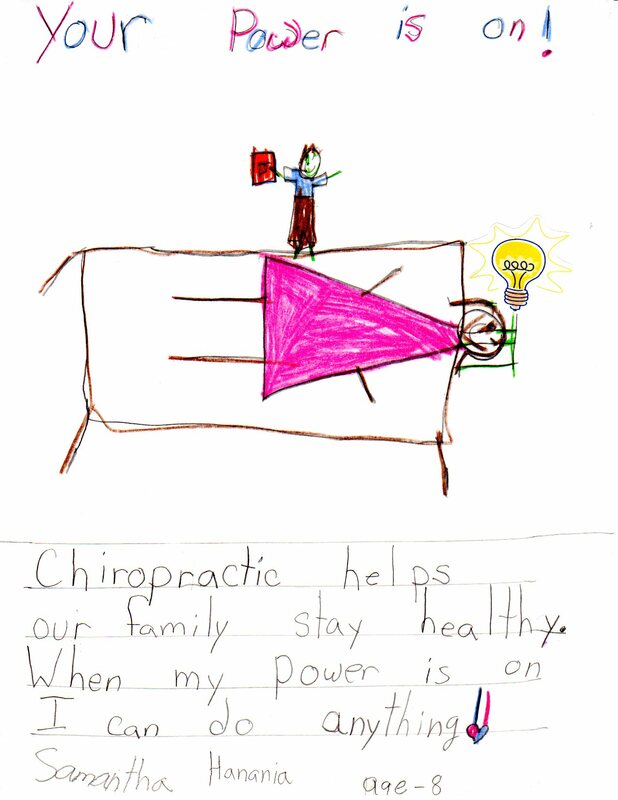 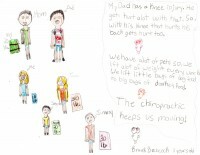 The kids were asked to draw a picture and explain how chiropractic adjustments help them and their family. 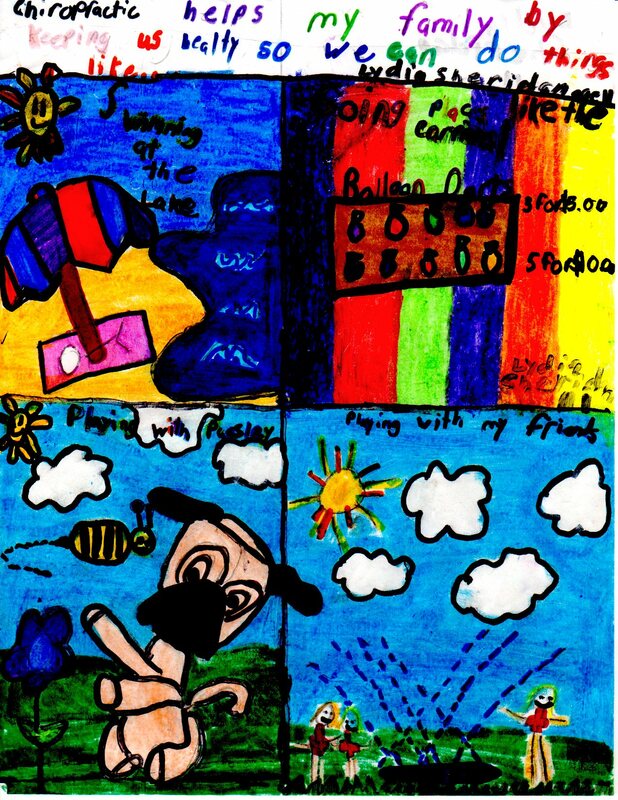 Our winner was Theodora B. who took home a backpack filled with school supplies. 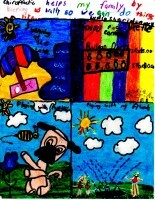 Here are the rest of our contest entries. 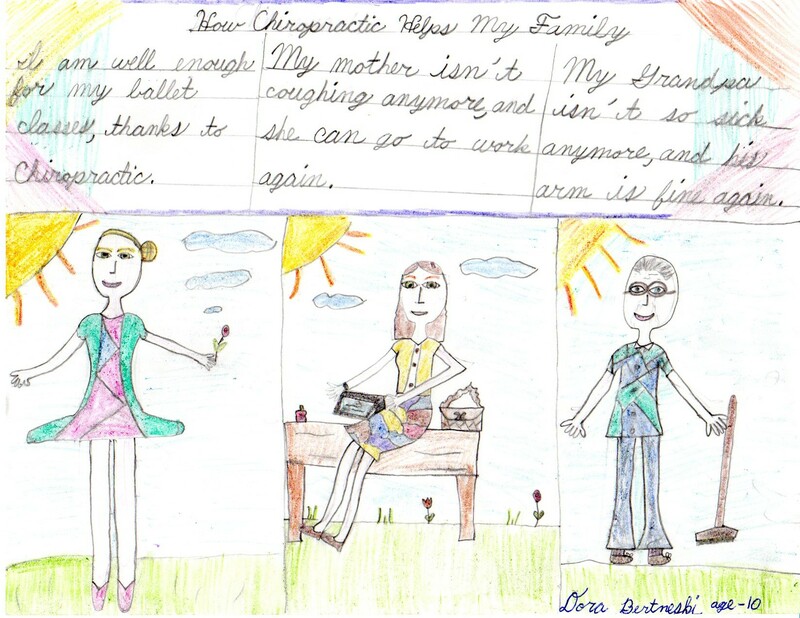 Good thing our patients were the ones voting for the winners – everyone did such a great job – it would have been really tough for us to choose a winner.